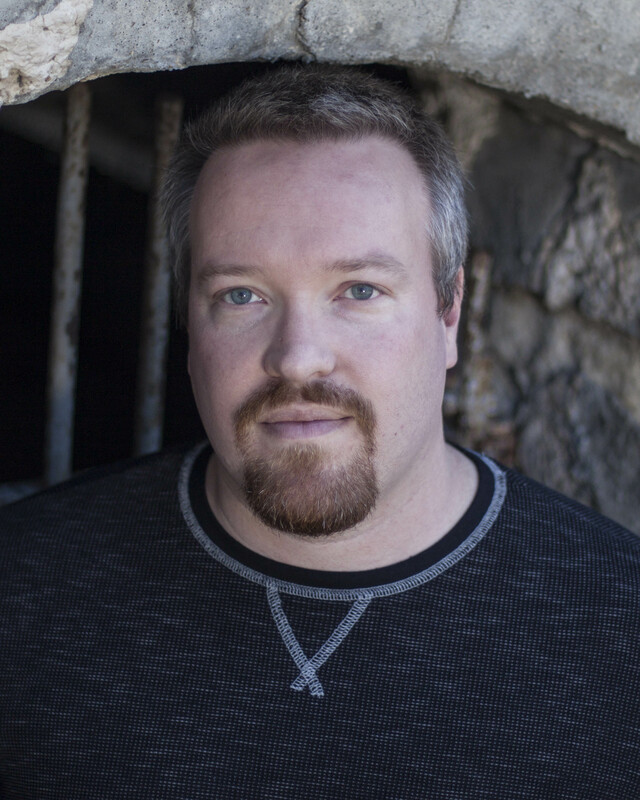 Whispering and Shouting with Bradbury – Jack Campbell Jr. 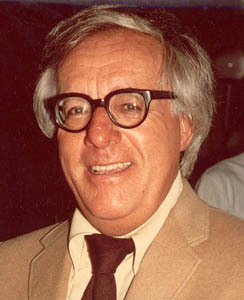 This morning, Ray Bradbury died. It is strange to write that sentence. It’s one of those things that never quite seemed possible. The writer that never grew up, that never lose his childhood love of life and writing, has now been written out of our lives. Ray Bradbury held a special place for me. In college, while I was taking a fiction class, just for fun, I decided to read about being a writer. I had written screenplays before. I had written comic books for most of my life. I had even written a story a time or two, but I had never thought of myself as a writer. That changed when I read Zen and the Art of Writing. It blew my world apart. The book is a collection of essays written by Bradbury on the subject of writing. There is little talk of technique, methodology, style, scene structure, climax, and the like. Zen contains something so much more important. It is Bradbury’s love letter to writing. It is hard to imagine anyone who loved the art of writing as much as Bradbury. His passion poured off the pages. It is no wonder that I would find myself soaked in it. Bradbury penned a pep rally for writers. To this day, I cannot read Zen without immediately feeling the need to rush to a keyboard, any keyboard, and get to work. For a young man just learning to write fiction, that was exactly what I needed. I’ve read countless books on writing. I have several more waiting for me to read them. All pale in comparison to the feeling I got from reading Zen. 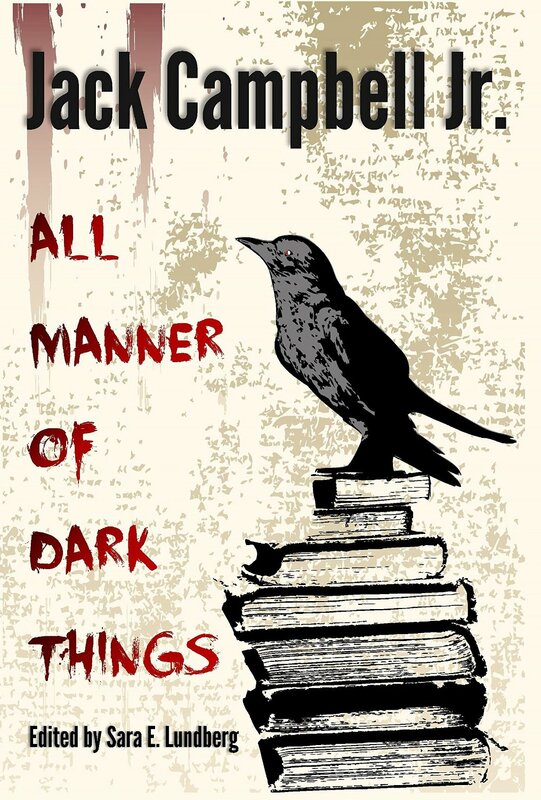 Those other books taught me about writing. Bradbury taught me to go ahead and get on with it. The creative method I use today hasn’t changed much from that time. I still sit and start typing. If something comes out of it that is good, great. If it doesn’t, I enjoyed it all the same. Bradbury poured his life into a typewriter and found the fantastic. He found excitement and joy in the smallest things. He excited and terrified us. In a world where writers are pigeon-holed into marketing genre, Bradbury transcended them. There was always a debate in the science fiction world of whether or not Bradbury wrote Science Fiction. He insisted he did not. What I came to realize is that Bradbury did not write science fiction, fantasy, mystery, or horror. He wrote what he wanted. He wrote Bradbury. I’ve never had a mentor in writing. My instructors in college were helpful, but were around for only a moment. The rest of my writing training has come from books and the critique of my peers. Looking back, the constant in my writing life has been the impact of Zen and the Art of Writing. Bradbury was my hero, my role model. He was the closest thing I had to a mentor, and I never met him. Still, I felt I knew Bradbury in a way, as I think we all did. We knew him through his writing, a prolific career that continued nearly his entire life. I cannot thank him enough for the gift he gave me, as well as all he other writers he inspired. There should be no shedding tears. Instead, I hope to hear the clacking of keyboards as I, and my colleagues, celebrate his life the way he celebrated it, by writing.